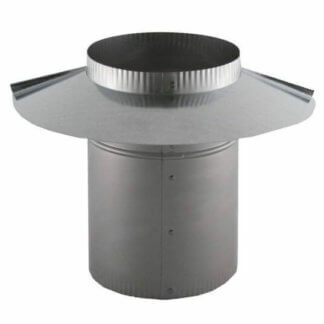 FAMCO manufactures two types of chimney cap adapters. 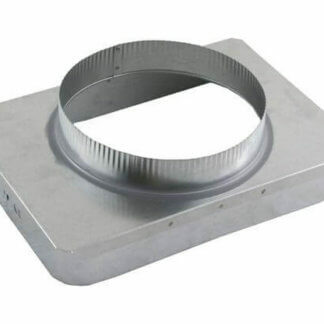 The Tile Cap Adapter (ATA) allows a square flue to accept round caps or terminations. This adapter fits over masonry and tile chimneys. This product includes a draw bolt collar for easy installation and a secure fit. The Wind Cap Adapter (WCA) will allow the (WDC) wind directional cap or any other round based roof cap to mount on a double or triple wall pipe. The WCA will slide on the inside of the double or triple wall pipe and has an oversized storm collar to protect the chimney pipe.